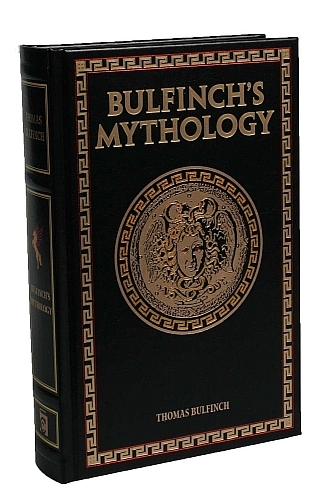 For those that can’t seem to remember their gods and goddesses correctly, or those just wanting a deeper understanding of mythology references in classic literature, Bulfinch’s Mythology has been the go-to source for an easily understood reference compilation for over 100 years. The leather-bound Canterbury Classics edition of Bulfinch’s Mythology is a compilation of three earlier works by Thomas Bulfinch: The Age of Fable, The Age of Chivalry, and Legends of Charlemagne. 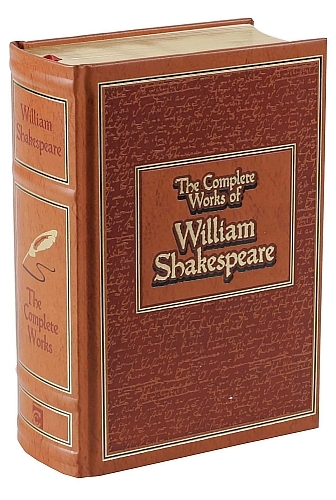 This Canterbury Classic edition of Bulfinch’s Mythology recently added to their Leather-bound Classics series features a beautiful black leather binding with red and gold stamped covers. An image of a gorgon is on the front cover, and Greek soldiers are on the back cover. 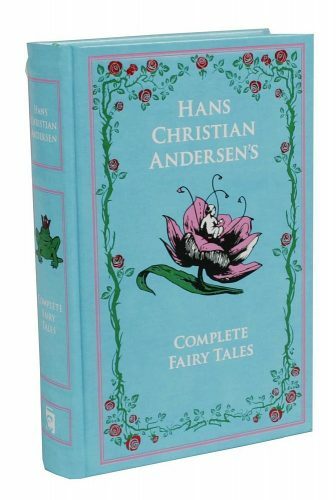 It was made with acid-free gilded edge ivory paper, full-color front and back end-papers, as well as a sewn-in satin ribbon bookmark. 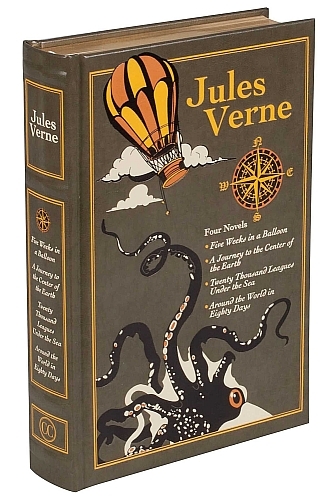 Bulfinch’s Mythology – assembled and published posthumously in 1881 and includes: The Age of Fable, The Age of Chivalry, and Legends of Charlemagne. 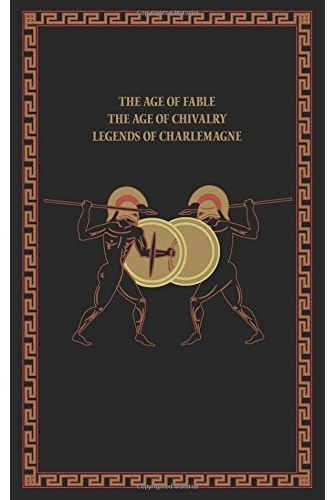 The Age of Fable – also known as “Stories of Gods and Heroes”, written in 1855. The Age of Chivalry – or “Legends of King Arthur”, written in 1858. Legends of Charlemagne – or “Romance of the Middle Ages”, written in 1863. Bulfinch, an American himself, wrote his works for the mass population of Victorian era Europeans and Americans, because of this he edited the myths and legends to remove excessive violence, sexuality, psychology, and ethnographic information and instead presented the stories in their purest literary forms. 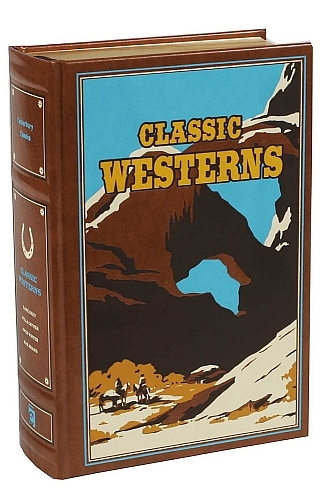 Bulfinch’s books were received very well at the time they were written but have slowly fallen out of favor compared too works with more literal translations. 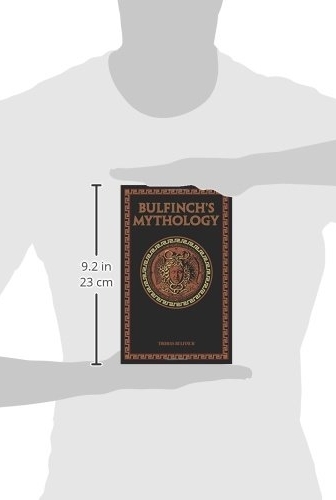 However, because of this, Bulfinch’s Mythology is not only a useful reference of mythology and legend but also as an insight into Victorian-Era mindset regarding myth, legend, as well as Non-Christian religious stories.